Asience Treatment Hair Mask, a new hair mask by Japanese brand Asience made for Asian hair, will be launched in Singapore in June 2014. Having used Asience products before, I love how nice my hair smells and feels after using Asience hair products. With the new Asience Treatment Hair Mask, in just 5 minutes of treatment, the hair feels silky smooth for up to 96 hours. The new hair mask also provides an enjoyable spa-like experience with its relaxing oriental fragrances formulated with Ginger, Ylang-Ylang, Menthe. Our hair is kept hydrate and moisturized with the natural Asian Beauty Essences. 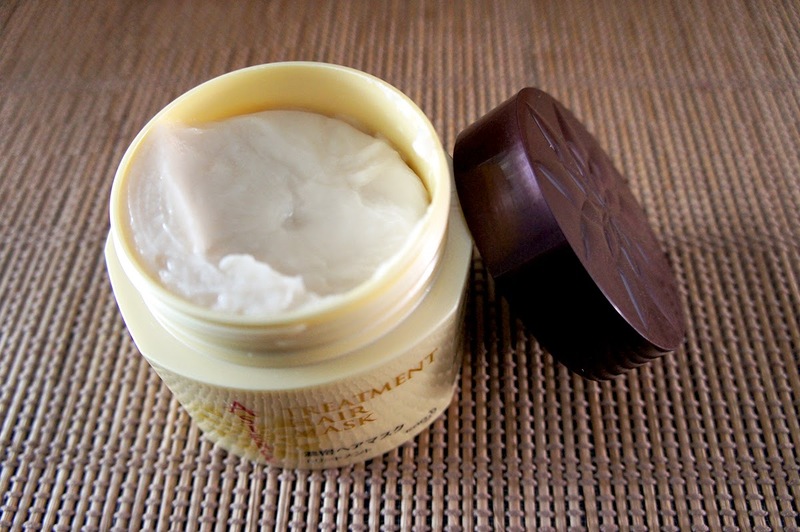 Intensively moisturizes and heals hair, repairing it from inside-out for smooth and soft locks. Effects last up to 96 hours with one application. 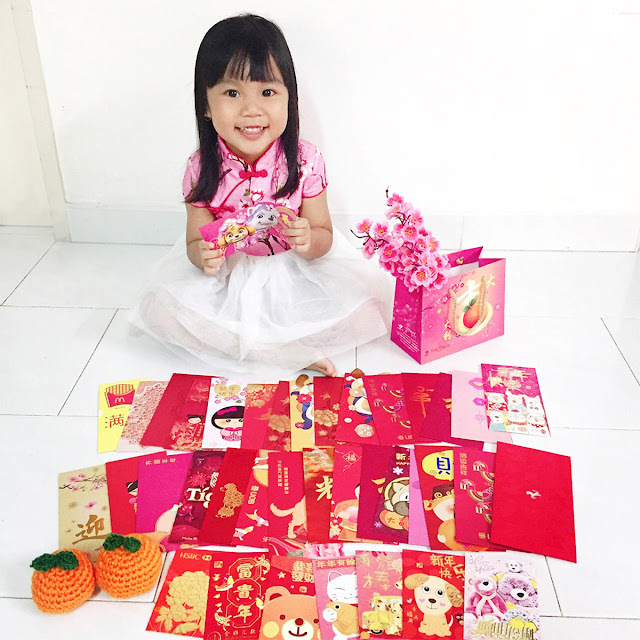 Contains natural Asian Beauty Essences: Lotus ﬂower, Korean ginseng, camellia oil, Aloe essence, pearl and shell ginger leaf that keep hair hydrated and moisturized. Oriental fragrances relax and soothe. After shampooing, squeeze water out of hair. Apply product liberally on hair, starting from the mid-section to the ends of hair. Leave product on for 5 minutes; wash off thoroughly and dry hair. The hair mask smells so nice upon opening the bottle. I took a little of the mask as I now have short hair, spread it all over the mid section to the ends of my hair. It feels slippery on my hand and hair. Here's the results after 5 minutes of treatment and blowing drying. Before (left), my hair looks dry and "crispy". 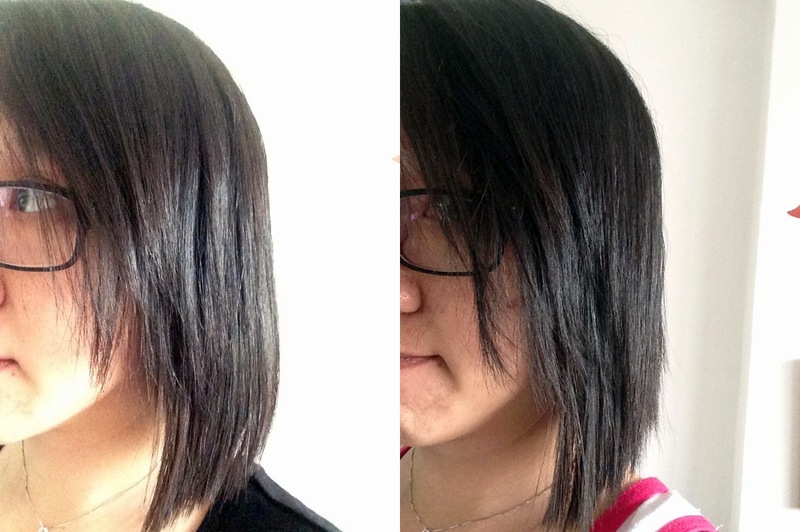 After (right) applying the hair mask, my hair looks hydrated and feels softer and silkier. 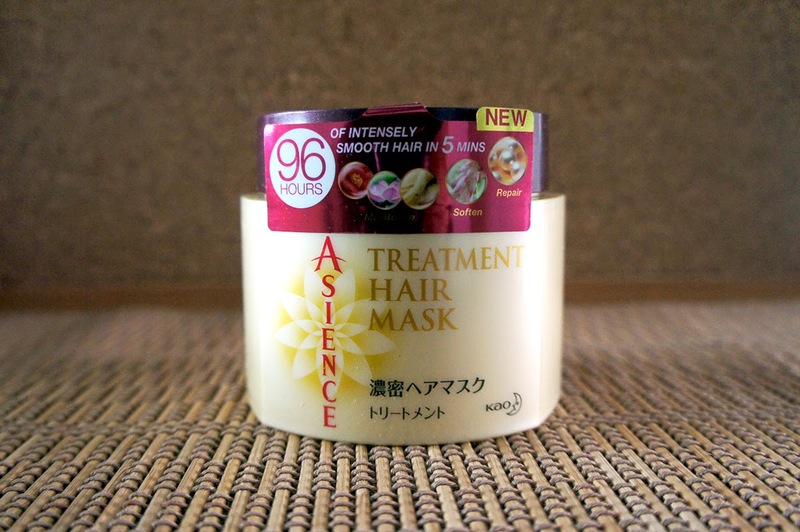 Purchase your Asience Treatment Hair Mask for S$18.90/180g, available from June 2014 at NTUC, Cold Storage, Sheng Siong.